Mythology often throws instances of patriarchy with its share of misogynist mores and chauvinist men. And yet within the narrative are interesting exceptions – the men as fathers. Some good, some bad, some ugly, some devoted, some selfless. If King Dashrath is the paragon of paternal love, Hiranyankashipu is the profoundly malevolent father bent on disposing off his son Pralhad. King Seeradhwaj Janak of Videha never yearned for a son like most royal heads but was the happy father of two daughters – Sita and Urmila. Shukracharya‘s weakness for his child Devayani made him risk even his life. Himavan‘s love for his precious princess Parvati makes him bow to her wish to marry Shiva. As did King Asvapati of Madra who recognised the wisdom of his daughter Savitri in choosing Satyavan. Another king of the same name, King Ashwapati of Kekaya was known to be an indulgent father to his favourite child Kaikeyi, born after seven sons. Wary that his young daughter was in love with the older King Dashrath, he made the King of Kosala promise that he could marry her on one condition – that her son would be the kingdom’s next king. 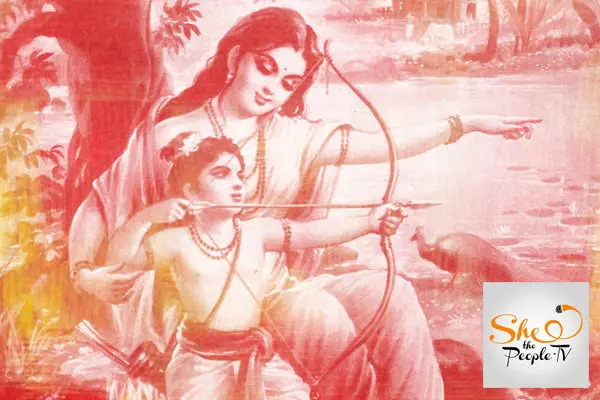 Rishi Kanva‘s unconditional love for his adopted child Shakuntala made her value him more than her natural parents – Rishi Vishwamitra and the apsara Menaka and always considers Kanva as her father and her sole family. 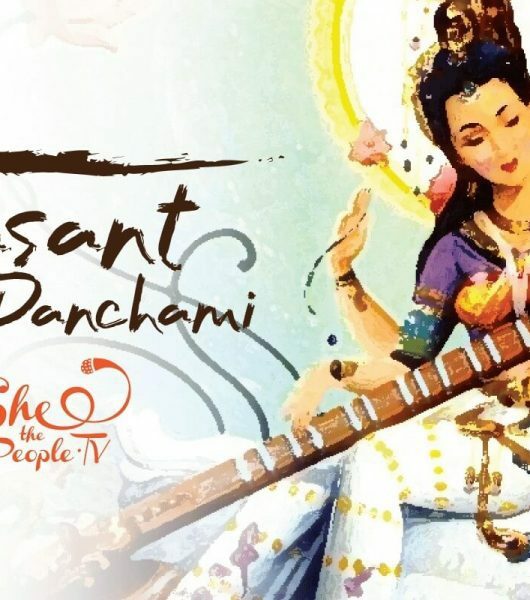 Dasharaj the fisherman saw to it that his adopted daughter Satyavati becomes the queen of Hastinapur through marriage to King Shantanu by extracting a promise from the Crown Prince to give up his throne and rights to a wedded life and children ensuring her future and that of her heirs. Such adoring, involved fathers raised happier, confident and more successful daughters. By going beyond the traditional paternal role, they raised their girls with egalitarian views envisioning more possibilities for themselves. It was not blind doting, but a paternal love that strengthened and gave them a conviction that they could do and achieve anything – which these daughters later effectively prove that they could! 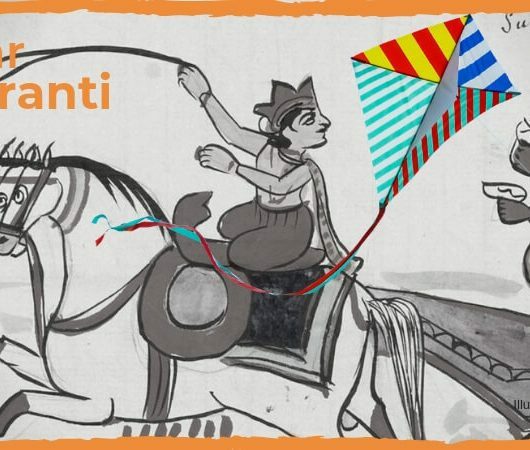 King Janak was famously known to be – the philosophical king in whose court were held annual spiritual conferences encouraging intellectual debates between not just between rishis but women seers who challenged and questioned their male counterparts. 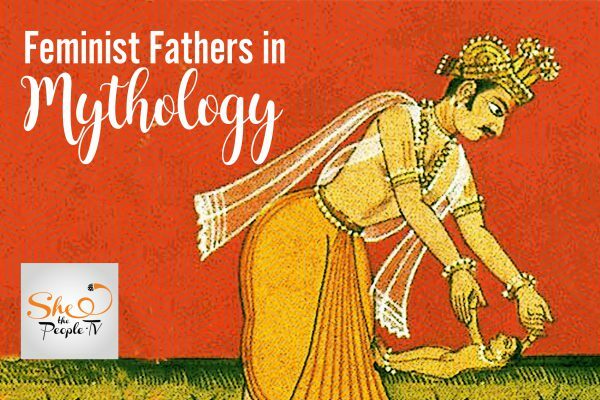 In an age where kings prayed for sons and performed special yagnas, King Janak was an exception. His first daughter Sita was an adopted child followed soon by the birth of his second daughter Urmila. Both were raised as daughters of a raj-rishi as King Janak was famously known to be – the philosophical king in whose court were held annual spiritual conferences encouraging intellectual debates between not just between rishis but women seers who challenged and questioned their male counterparts. It was in such an ambience, the girls grew up – where education and knowledge were implements of thought and expression of choice. Where their beliefs about themselves and others was shaped in this world of freedom, free thought and free will in sharp contrast to the world of Ayodhya – the kingdom of the princes they were to marry. 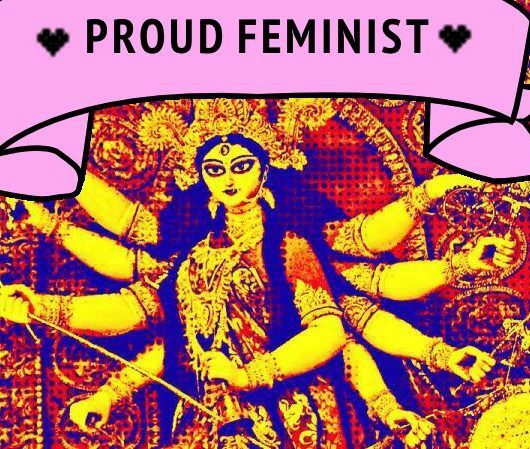 Janak could well be called the first feminist father. He taught his daughters to lead. None of the girls were discouraged from speaking up or take the lead, unafraid to voice their opinions and choice. 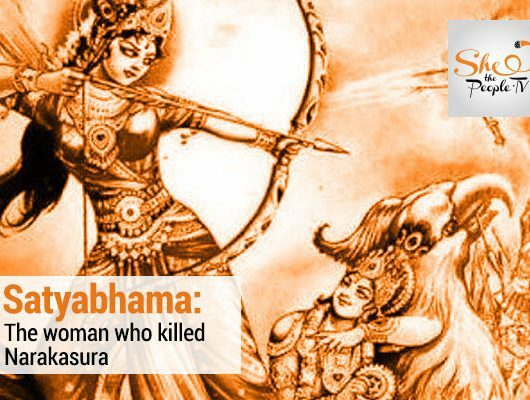 If an undaunted, defiant Sita is seen venturing into the forbidden forests, arguing with Ram to take her with him in his fourteen year exile, Urmila holds fort in the palace of Ayodhya. Later, she is the only one who questions Ram of his decision of banishing her sister. If an undaunted, defiant Sita is seen venturing into the forbidden forests, arguing with Ram to take her with him in his fourteen year exile, Urmila holds fort in the palace of Ayodhya. Later, she is the only one who questions Ram of his decision of banishing her sister. Janak himself was a rebel in his quiet way. He was a king revered as an ideal example a rishi. Though a king, he remained a simple, frugal man, his thinking closer to that of a sage. Passionate about knowledge and learning, he is considered to have debated with luminaries like Rishi Ashtavakra and Rishika Sulabha as recorded in ancient texts of the Brihadaranyaka Upanishad. War and wins did not interest him as much as the celebration of his daughters efforts, their hopes and aspirations, helping them to set their goals and encourage them to live beyond the cloistered luxury of the palace. He took them to the conferences, exposing them to a world far different and far away from the luxuries of home. Their small acts of assertiveness paved way for them to learn to speak up, act, make mistakes , even mess up—and try again. He took them to the conferences, exposing them to a world far different and far away from the luxuries of home. Their small acts of assertiveness paved way for them to learn to speak up, act, make mistakes , even mess up—and try again. Equality begets equality: these girls who grow up in such ‘equal’ homes, also created equal homes of their own: Shakuntala and Sita were single mothers who raised their sons in the wild woods. Urmila bore the pangs of marital separation alone without shedding a tear of self-pity or remorse. Parvati is considered to be the most fair, unbiased mother who never allowed herself to be blinded by maternal love and was the first to spot and speak of any flaw in her sons. 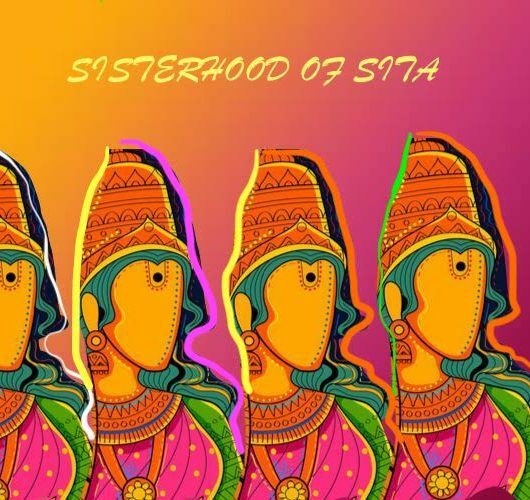 Satyavati and Devayani are remembered as strong, confident women who lived their life – and made others live – on their terms. They all had fathers who represented a more complete definition of manhood.